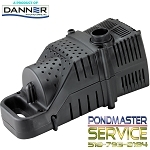 PRO-LINE HYDRIVE PUMPS BY PONDMASTER Submersible / inline pump for water gardens, ponds & aquariums. 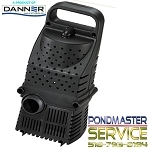 Submersible / inline pump for water gardens, ponds & aquariums. 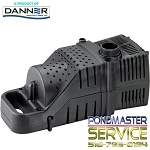 These unique, high-capacity pumps are designed specifically for use in larger pond installations or multi-tank aquariums. 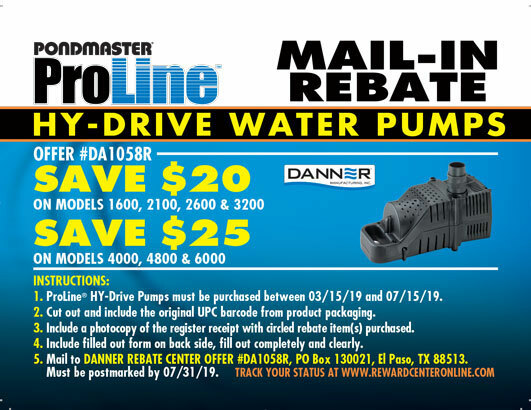 Next generation HY-Drive design combines the benefits of magnetic- and direct-drive technologies to deliver an extremely quiet, energy efficient, low maintenance pumping source.